Aurora Islander is a market leading, whole of market, multi-member personal pension scheme that is secure, flexible and competitively priced. It offers a low cost, tax efficient, open architecture solution for Guernsey and Jersey residents. To encourage saving from a young age, Concept will not charge any set up or annual fees for certain entrants under the age of 25, until they reach their 25th birthday. 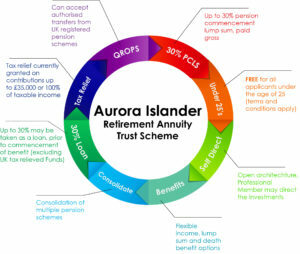 Different charging structures exist within Aurora Islander that ensures the scheme is both affordable from a young age and appealing to the more sophisticated investor wishing to have more input on the management of their pension assets. 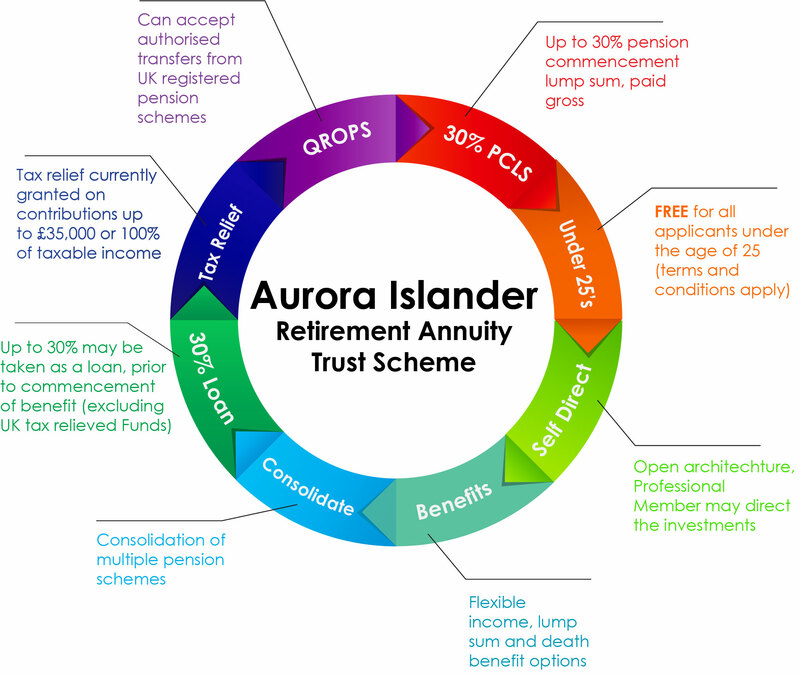 In addition to its Aurora Islander scheme, Concept offers a number of other Retirement Annuity Trust Schemes, either under Trust (“RATS”) or Contract (“RACS”) arrangements, from cost effective multi-member schemes to more bespoke individual arrangements.